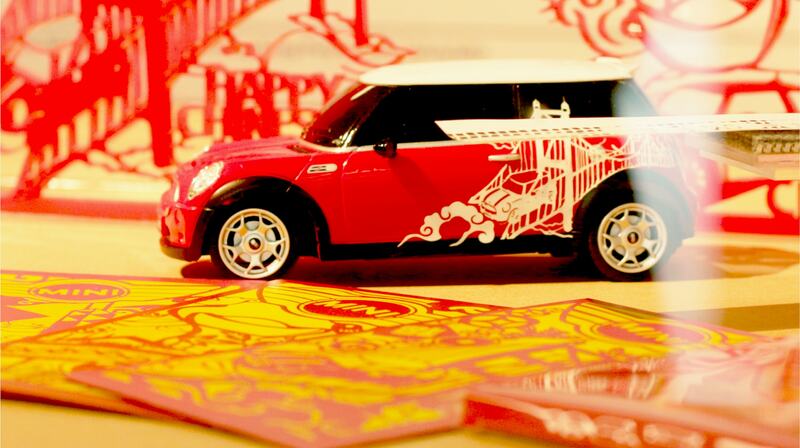 Creating Chinese New Year campaign with MINI. 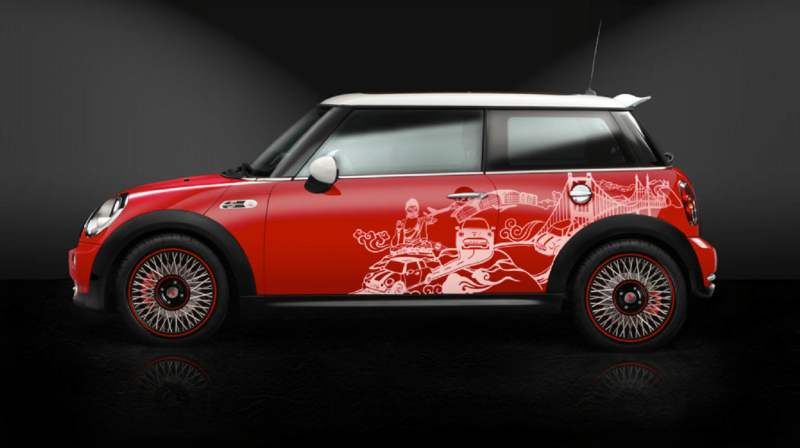 This is a collaboration project between MINI Hong Kong and School of Design, PolyU. 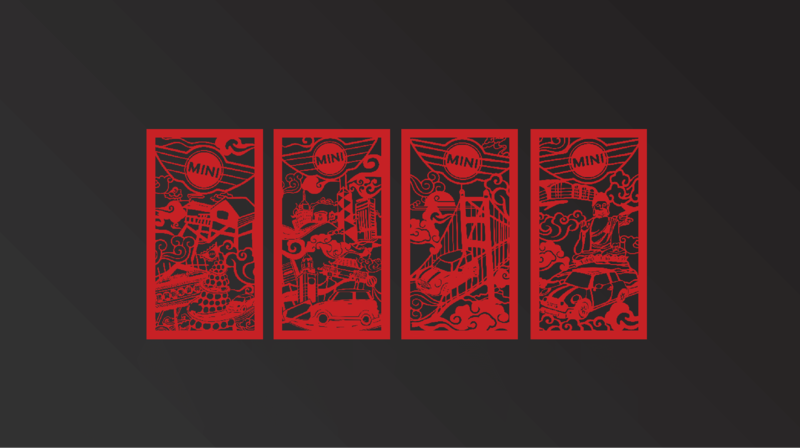 Our 5-people team is asked to create an O2O campaign for the coming Chinese New Year celebration. The final results include the campaign overall concept, window display, souvenir, and social media materials. The team brainstormed and established the idea together. I was particularly responsible for the main visual artwork and presentation slides. 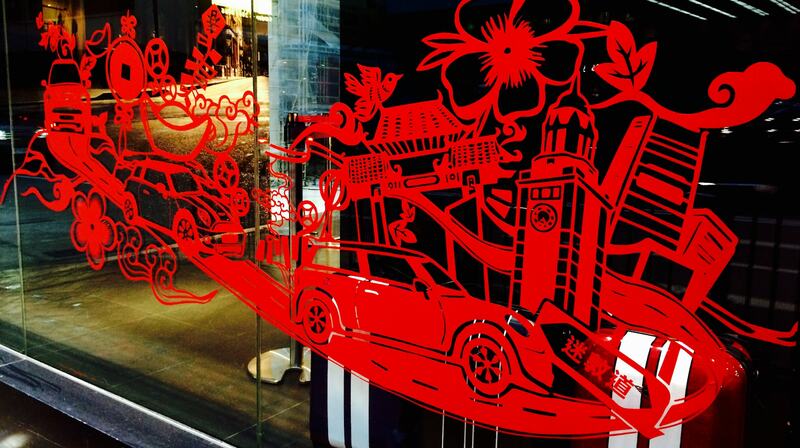 The key visual is a continuous landscape illustration featuring Hong Kong iconic scenes and MINI Cooper automobiles. 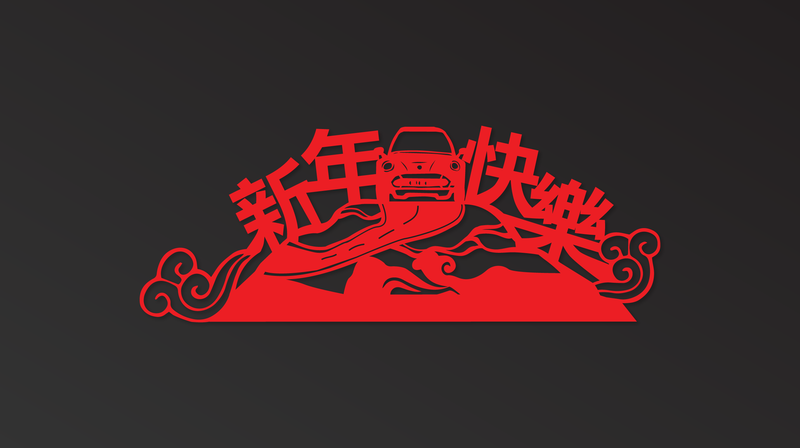 All in the style of Chinese paper-cutting. 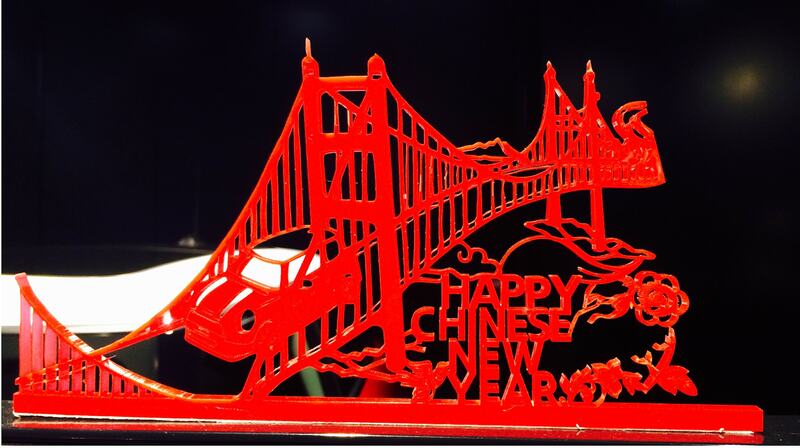 A set of red envelope is created as a souvenir for people participating in the campaign.